Inspired by a local athlete? Proud of your club or team? The Epsom and Ewell Sports Awards are organised by Epsom & Ewell Sports and Leisure Council, in partnership with Epsom & Ewell Borough Council, and will be held on Tuesday 3 October at Epsom Downs Racecourse. Please note nominations close midnight, Thursday 31 August. 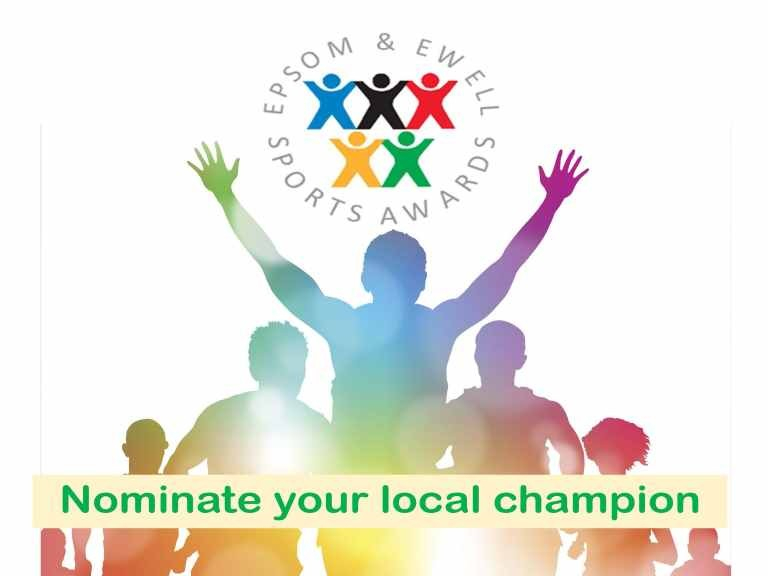 Councillor Barry Nash, Chairman of the Council's Community and Wellbeing Committee said, "The Epsom & Ewell Sports Awards is an excellent opportunity to recognise the borough’s sporting achievements, dedication, commitment and excellence over the last year.